Everything about the Tuna and The Crab is a marriage of exquisite elements. Dharshan Munidasa and his contributions to the F&B industry have long since been included in the lore of all things Sri Lankan culinary. The Tuna and The Crab goes the extra mile to prove his proficiency in creating the best and plating them in the best unison imaginable. Intended as a hybrid gastronomic experience tying the best of the Ministry of Crab with the authentic excellence of Nihonbashi, The Tuna and The Crab is an encounter par excellence located at the Old Dutch Hospital of the Galle Fort. An end to end ambient affair, the restaurant itself is sparingly adorned making full use of its seaward location and the telling presence of the ocean to fill in the spaces. Seating is comfortable, the interior is conducive to conversation or quiet reflection, and the overall demeanour of the experience takes the shape of an opportunity to unwind and indulge. The style of cuisine served is best defined as Seafood prepared in the Japanese vein, keeping with the namesake and the individual concept contributors of the Ministry of Crab and Nihonbashi. In operation for lunch and dinner, the Tuna and The Crab serves an extensive menu spoiled for choice with a number of signature dishes. 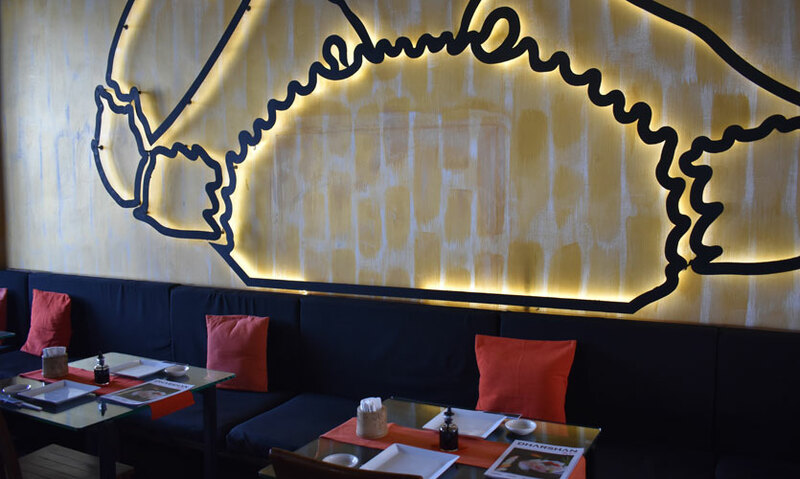 All in all, the restaurant is a must-try for sophisticated culinary enthusiasts and the indulgent foodie looking to delve into the best parts of seafood cuisine with an authentic touch of Japan. 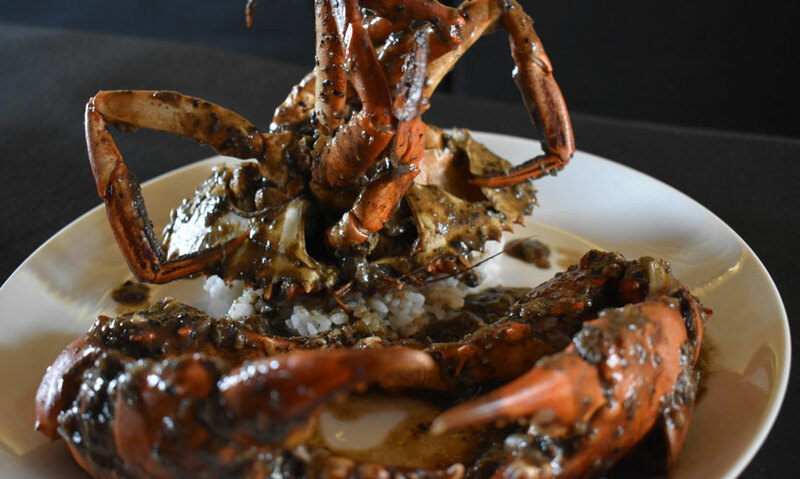 For anyone with an inclination for the theatrics, the Pepper Crab served in its full clawed glory perched on a bed of rice, immersed in a Pepper-strong spicing is the right item on the menu. A straight hitting winner from the Ministry of Crab, the dish is served in its fullest splendour over at The Tuna and The Crab and does wonders in looking and tasting exquisite and exceptional. 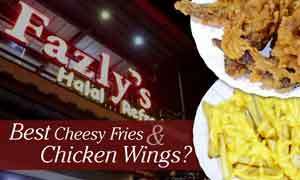 A word of caution, like my hostess informed me, there are no halfway commitments when you order this dish. The Pepper Crab is for the diner unafraid to get their hands in the pepper and dig in to make up in taste what they might compromise in maintaining dining table decorum. 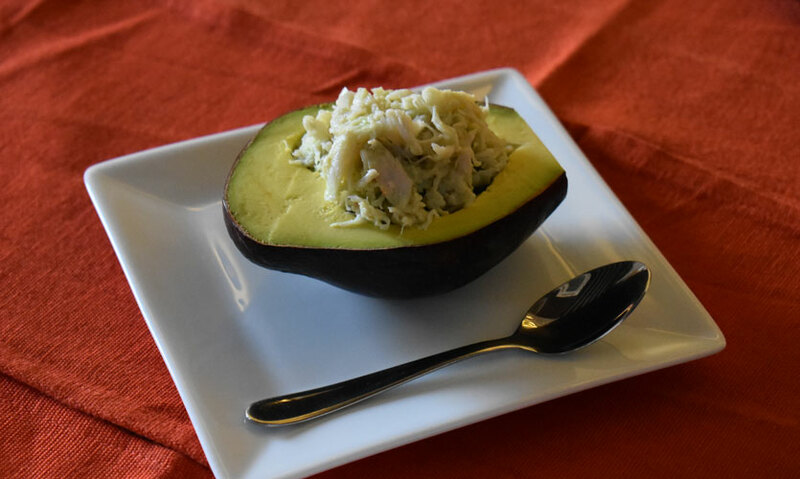 Yet another masterful creation, the Crab Salad in Avocado is a gastronomic delight, blending the rich sweetness of the Avocado with the exquisite Crab Salad served in its seed pocket. Aside from being presented creatively, the dish is a class of its own in terms of taste and makes for a great side on any day. The Crab Salad is prepared to the fullest superlative penchant for taste typical of the Dharshan Munidasa brand and the Avocado is exemplary of marrying the right ingredients with each other. If size matters, then you’ve come to the right place. 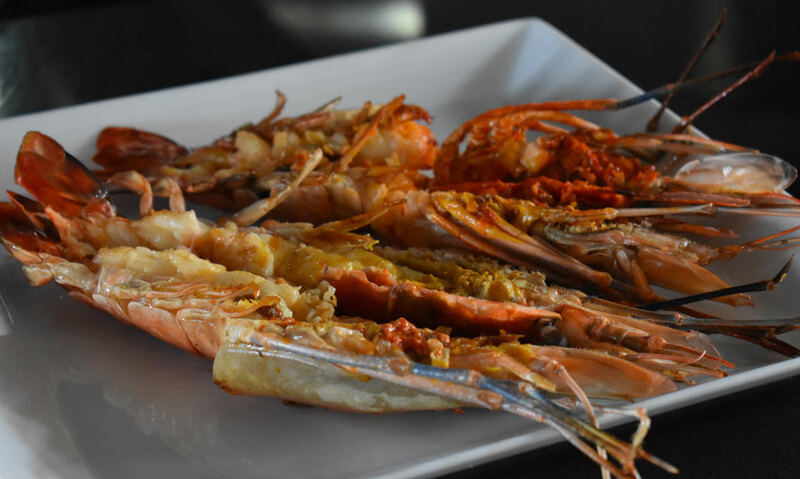 The Lagoon Prawns served up at The Tuna and The Crab are succulent, fleshy and above all impressive in their size. Served grilled in their shells, the dish is a puritan touch to the seafood fanatic and does great justice in indulging the palate. A great addition to a mix of Sushi rolls or in combination with any of the rice based dishes served at the restaurant; the Fresh Water Prawns are another standout in the stellar class menu of The Tuna and the Crab. 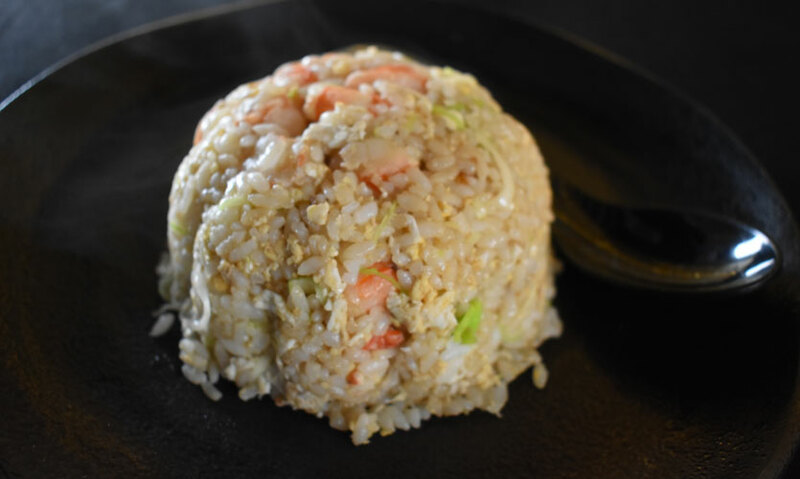 In stark contrast to the risky features above, the Ebi Chahan is a Japanese style Fried Rice with a Prawn touch. Perfectly suited as a rice based side dish or a quick main meal, the versatile dish is a great rendition of the Fried Rice sans the conventional Chinese take on the dish preparation, instead filling in with a Japanese preparation style. Why anyone would think of ordering Tofu at The Tuna and The Crab was a question on my mind when this dish was brought out. Since having tried it, I must admit, on any other day, when the Tofu Steak is not overshadowed with the star-class dishes on The Tuna and The Crab menu, I just might try it out. 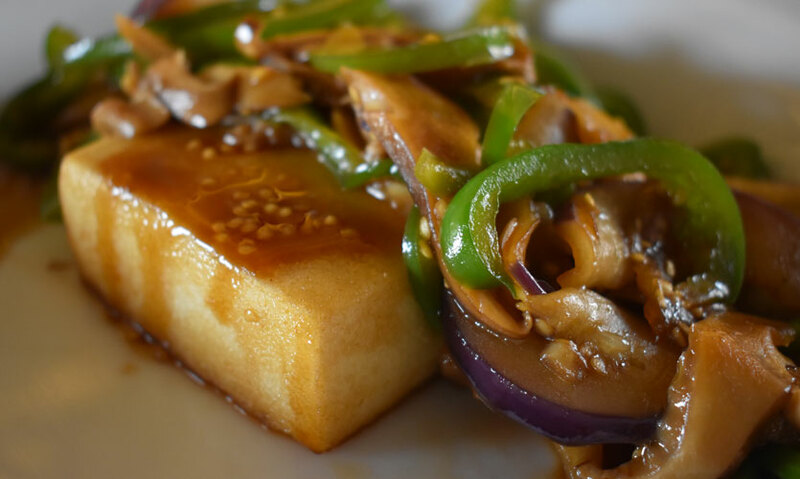 A splendid vegetarian option for anyone unfortunate to not be able to indulge in the seafood-centred spread; the Tofu Steak is more than able to make up in consolation. Straight from the familiar menu served up at Nihonbashi, the Sashimi Platter is a staple item in any decent Japanese food menu. 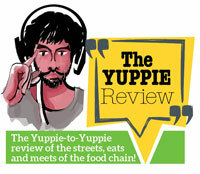 What the dish lacks in novelty, it more than makes up for in terms of the quality of the Sashimi and the freshness. 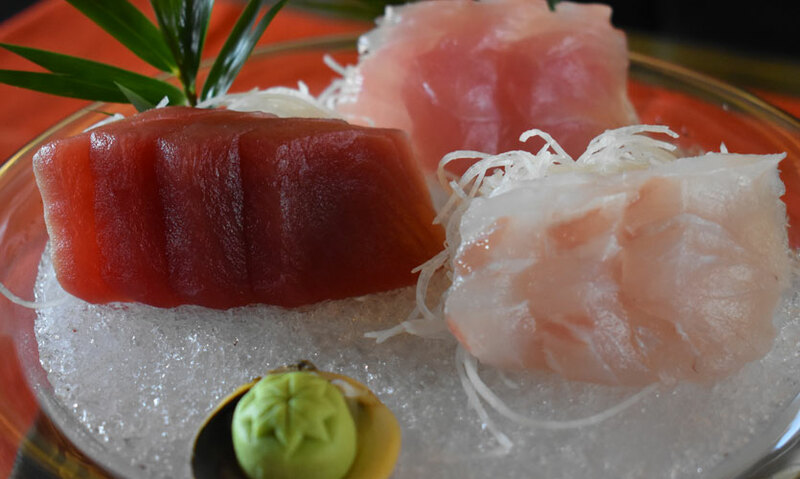 It really doesn’t take a Sashimi aficionado to recognise the impeccable quality of the Sashimi served at The Tuna and the Crab and the freshness of the ingredients featured in the platter. 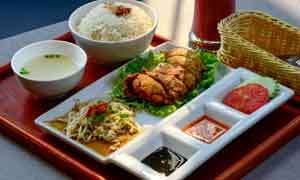 The serving is a three-fish set of Tuna, presumably Yellow Finned, Sole Fish and Red Mullet Fish. 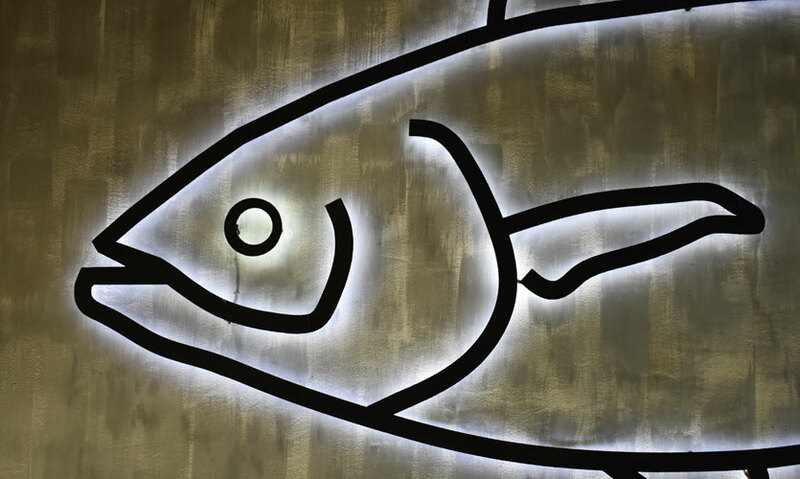 The Catch of the Day Fish Fillet is a generous fillet serving of Red Mullet or Sole Fish based on availability. 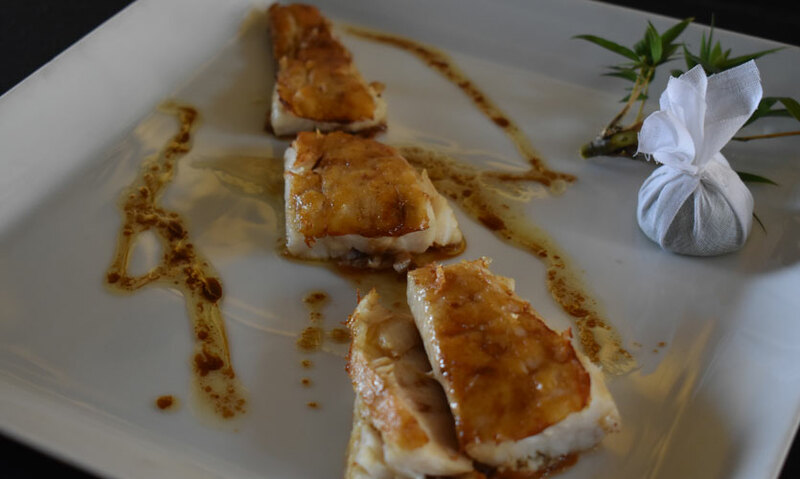 In keeping with its namesake, the fillet is grilled out of a fresh catch sourced in the morning of the same day and is prepared live on the Teppan grill at the restaurant and served straight from the grill with a Soy Sauce topping. 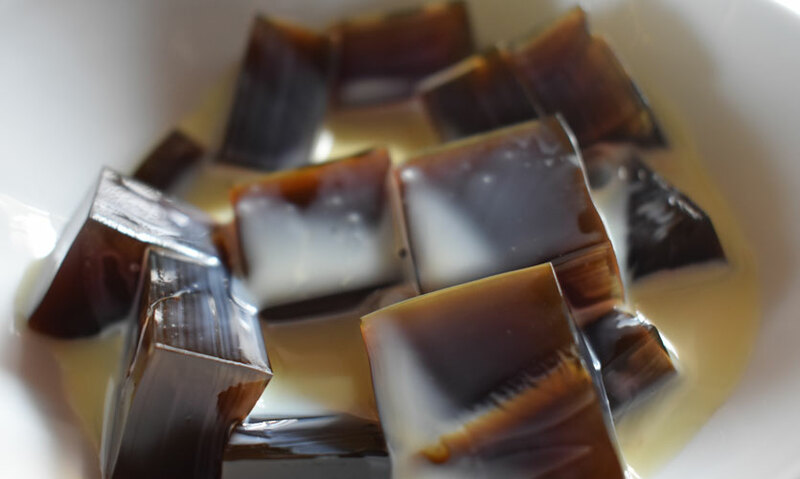 While most Coffee based desserts I have tried tend to skimp on the Coffee and focus on the sweeter parts, the Coffee Jelly at The Tuna and The Crab not only makes full use of Coffee flavoured goodness but also complements it perfectly with its Condensed Milk immersing. A great dish for anyone with a love of Coffee or great dessert for that matter, the dessert item is the perfect closing to an exceptional dining experience. For anyone with a love for Sashimi, I can’t recommend this dish enough. A signature plating of the Tuna and The Crab, the Olive Oil and Soy Sauce Sashimi is a masterpiece bursting with flavour. 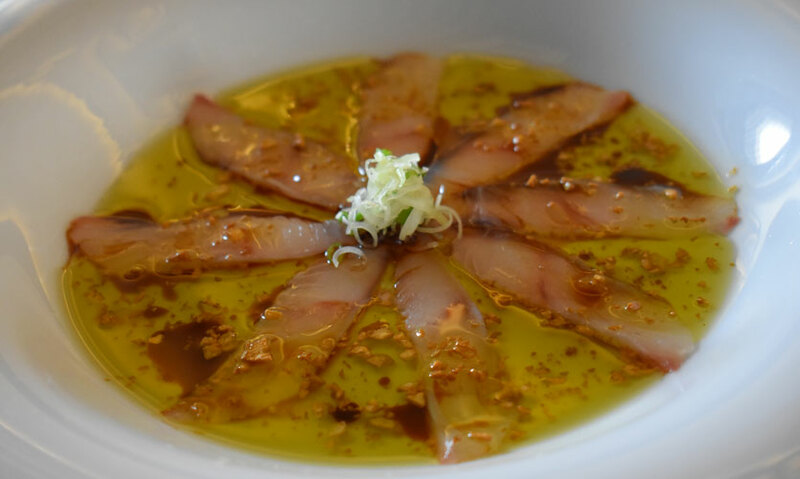 Inspired by Nobu, the dish is a platter of White Fish Sashimi served with a pour over of heated Olive Oil and Soya Sauce, lending the Sashimi a truly unique texture and flavour. Even if you try nothing else at The Tuna and The Crab, the Olive Oil and Soy Sauce Sashimi is a must.